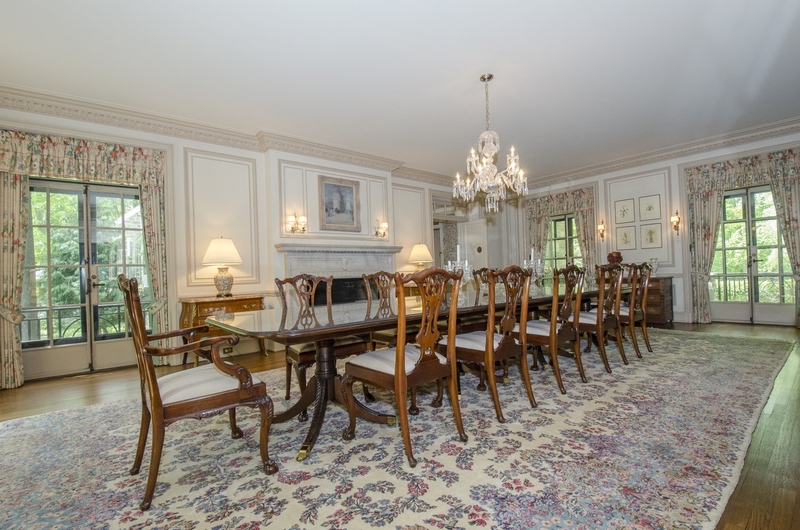 This very special, elegant, Landmark Estate property is situated on almost 3 lushly landscaped acres, in the heart of Radnor Township. 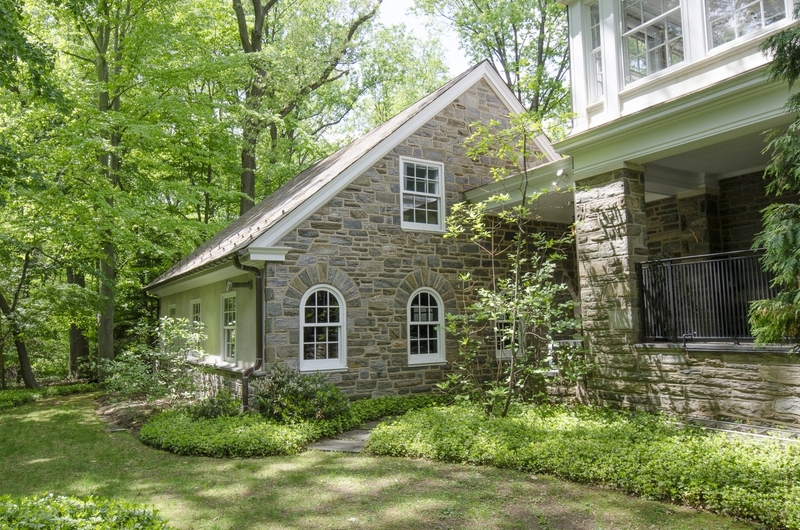 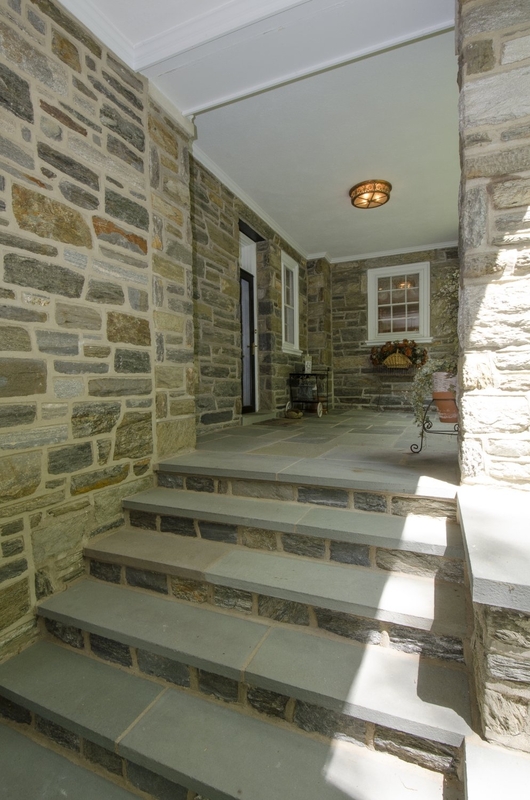 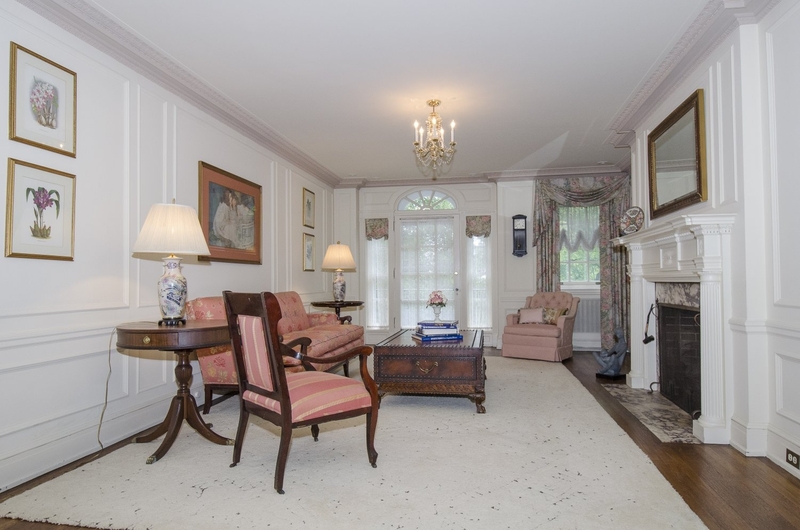 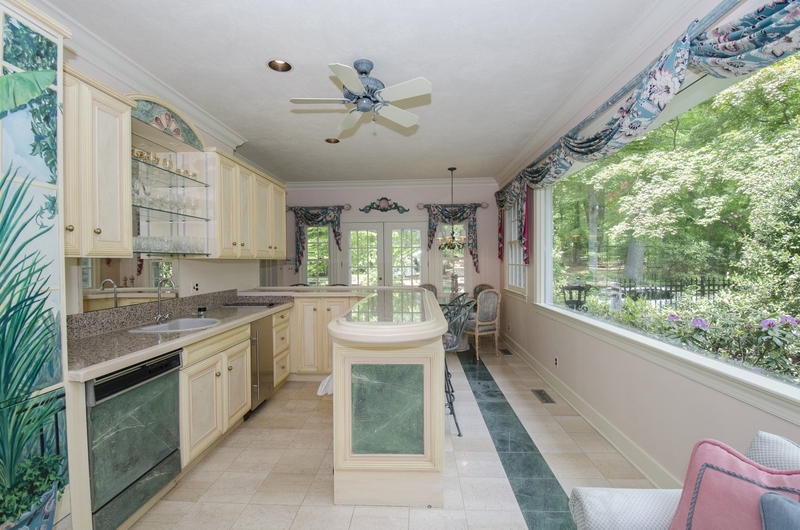 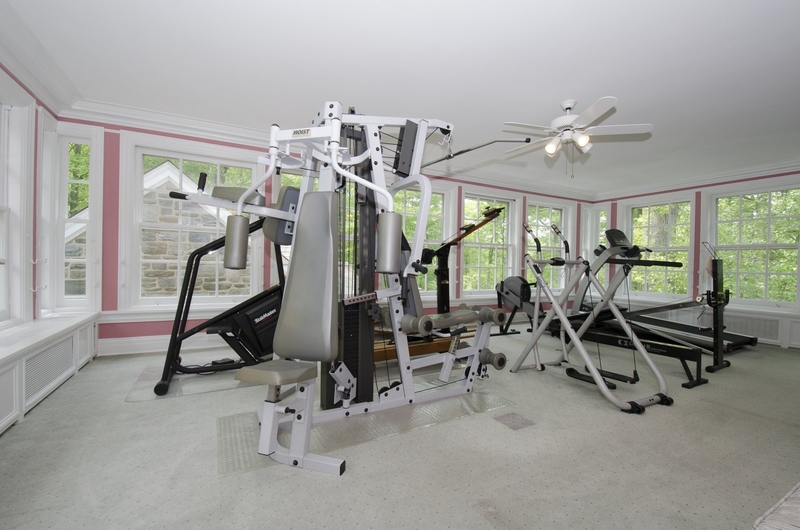 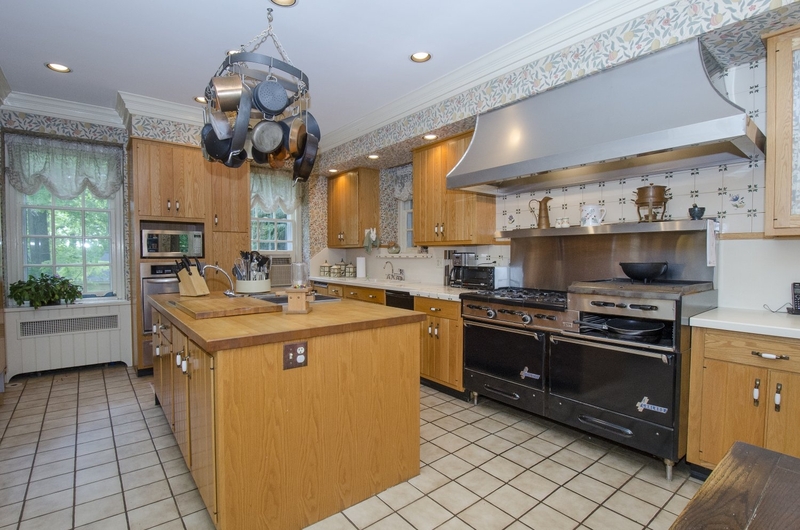 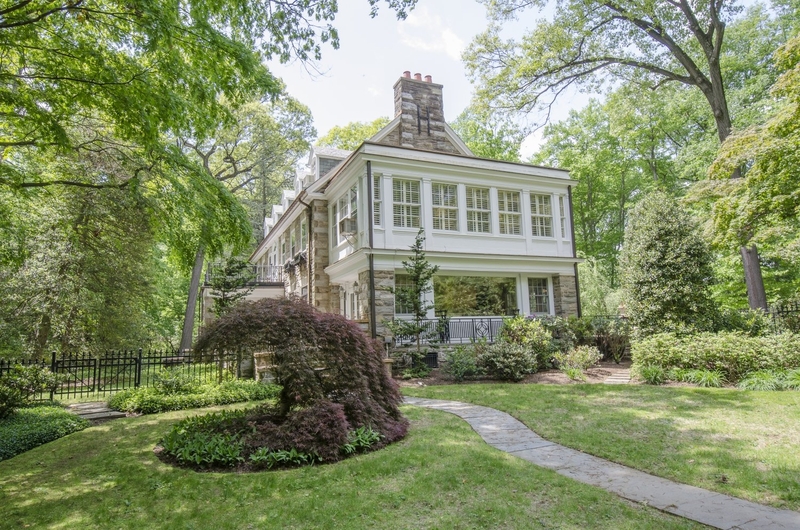 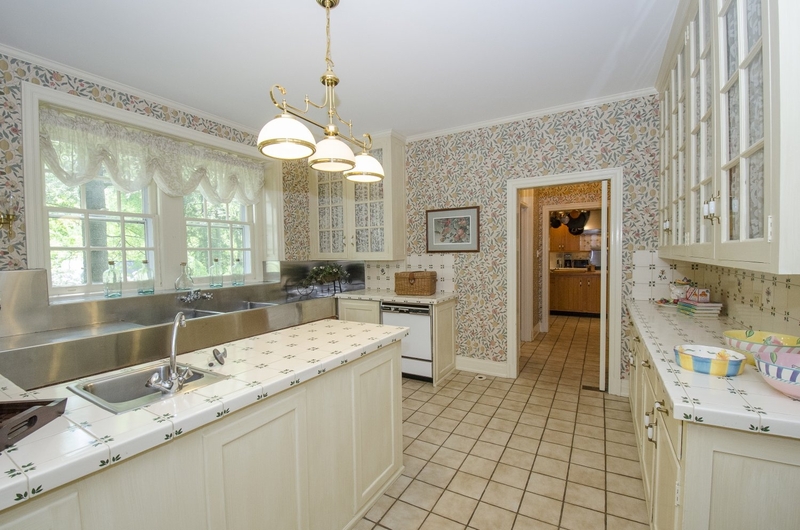 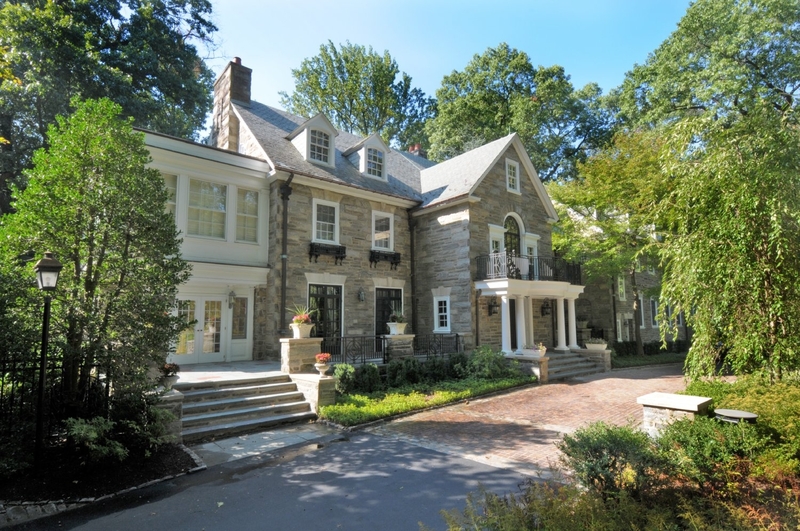 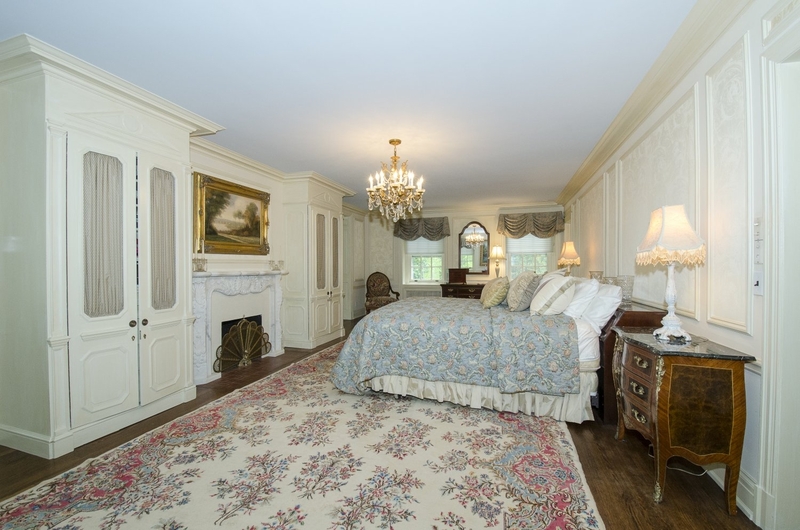 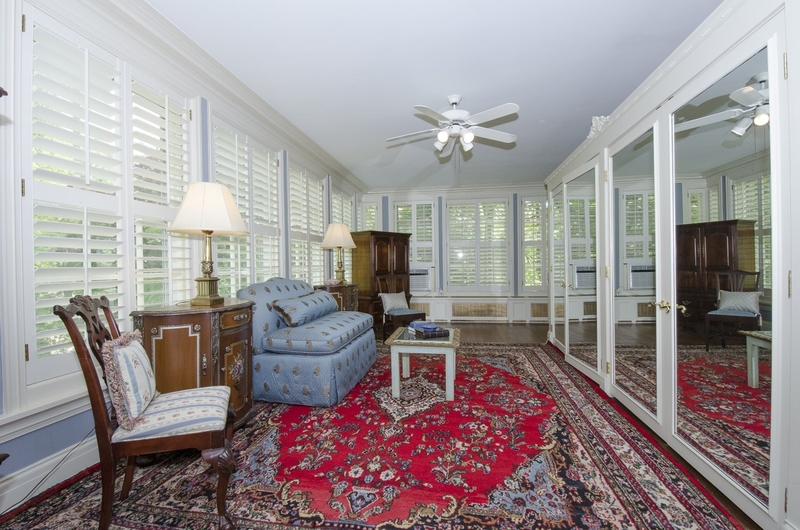 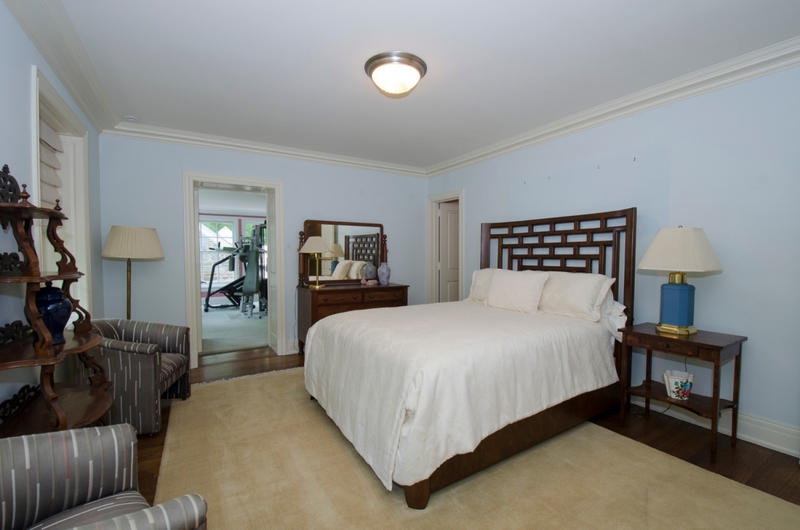 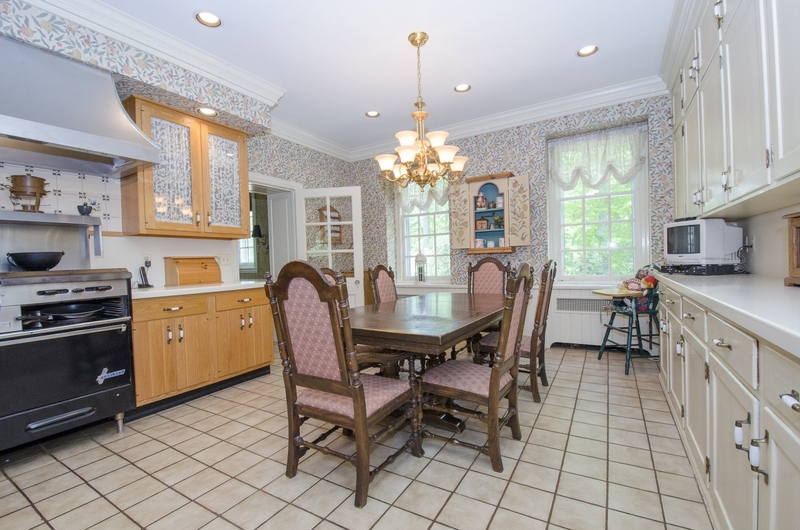 This home is located at the corner of Upper Gulph Road and County Line Road in Radnor. 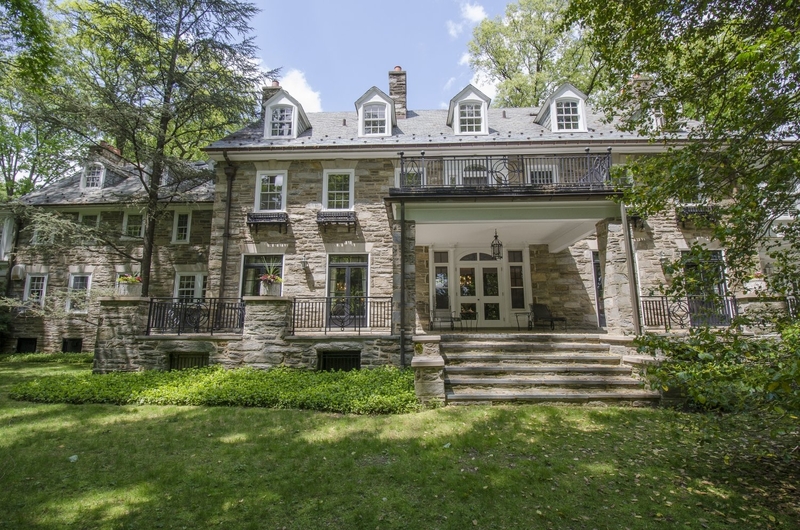 This very special, elegant, Landmark Estate property is situated on almost 3 lushly landscaped acres, in the heart of Radnor Township. 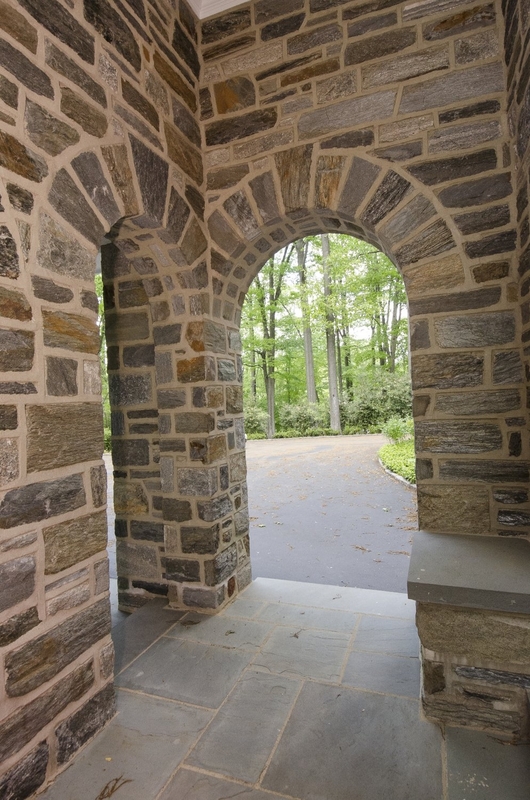 Lamp posts light your way along a private, gated, stone pillar, sweeping driveway with Belgian block accents. 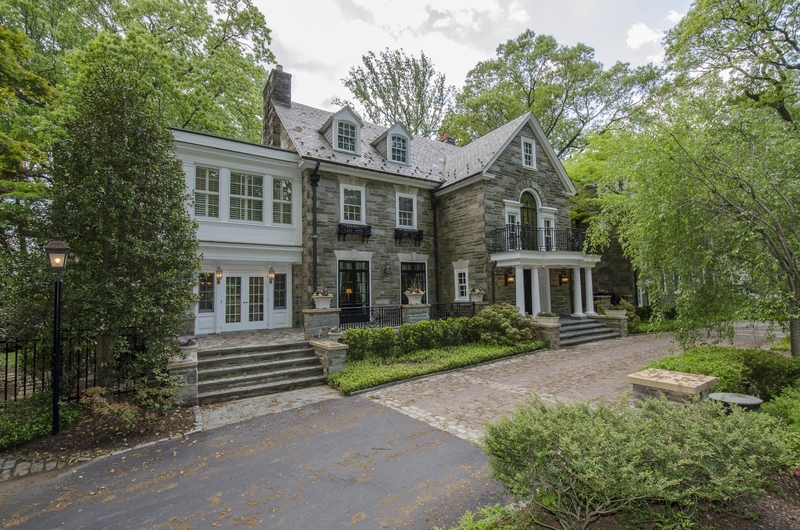 Upon arrival to this grand stone mansion with a slate roof and copper gutters, a cobblestone and brick apron accents the entrance enhanced with stately columns. 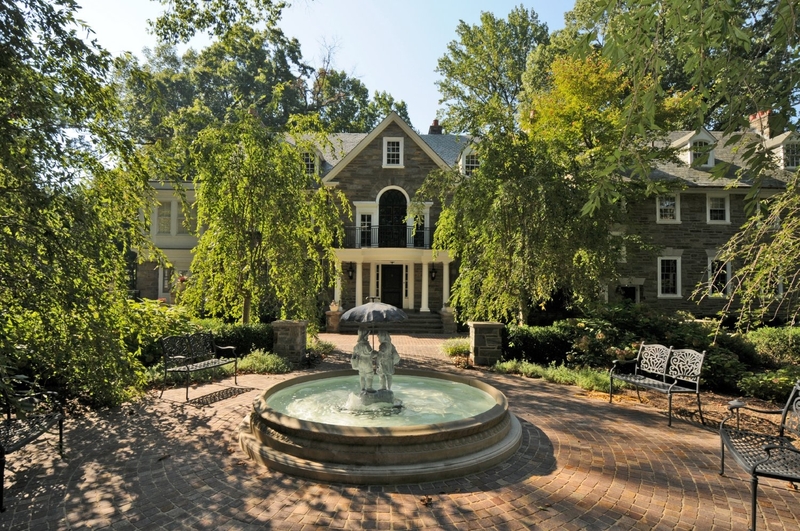 Across from the front entrance is a beautiful, oval, brick garden and retreat complete with a gorgeous fountain. 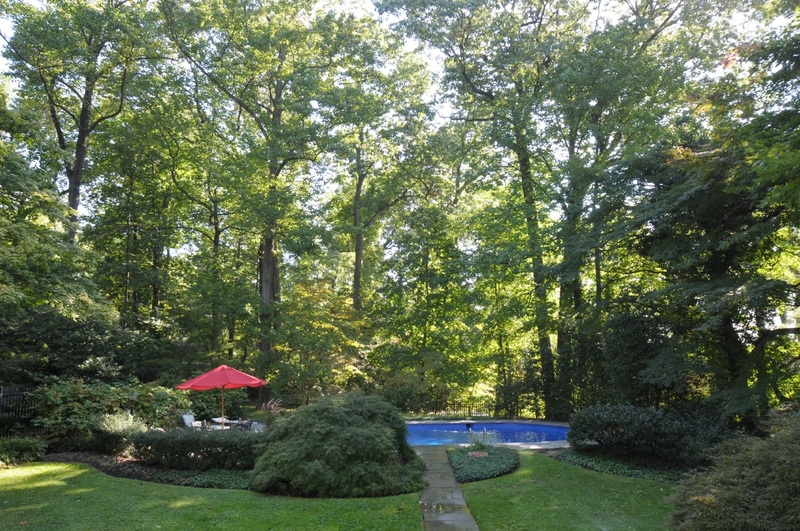 Fabulous lush landscaping, with specimen plantings, surrounds the property. 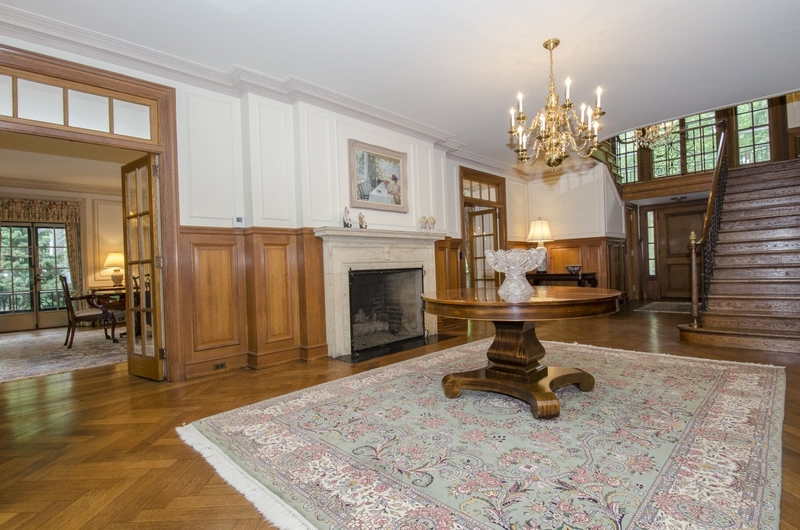 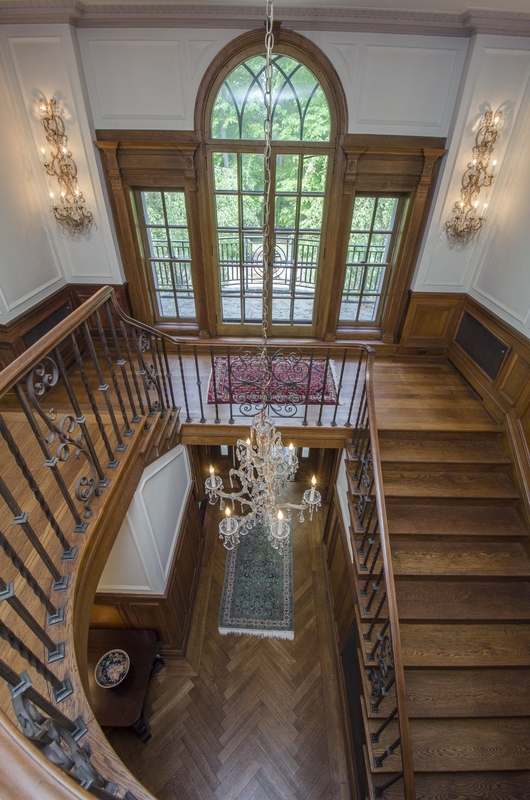 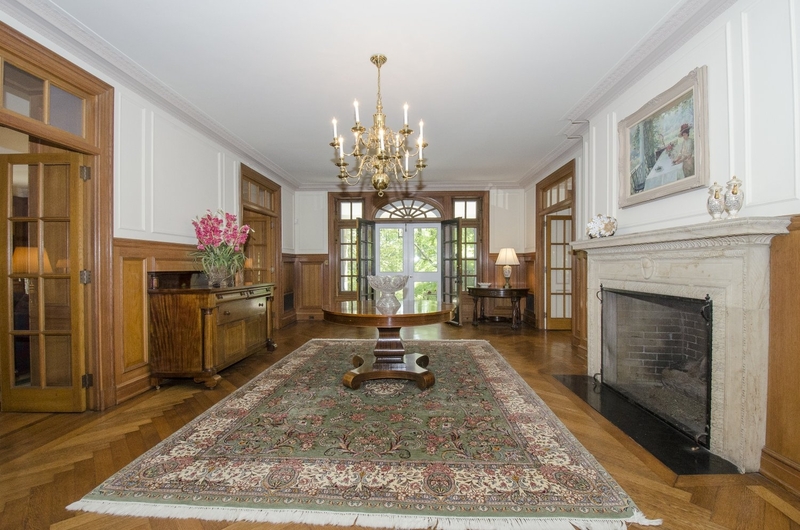 This 3-story magnificent home boasts a huge Reception Foyer, stately Formal Rooms, 5 fireplaces, outstanding original custom mill work throughout, 6 Bedrooms and 7.2 Baths, and offers approximately 10,600 Square Feet of living space. 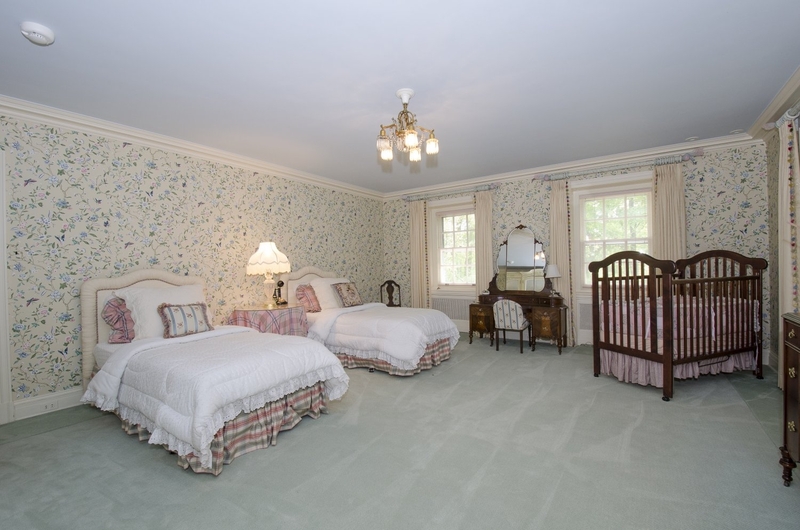 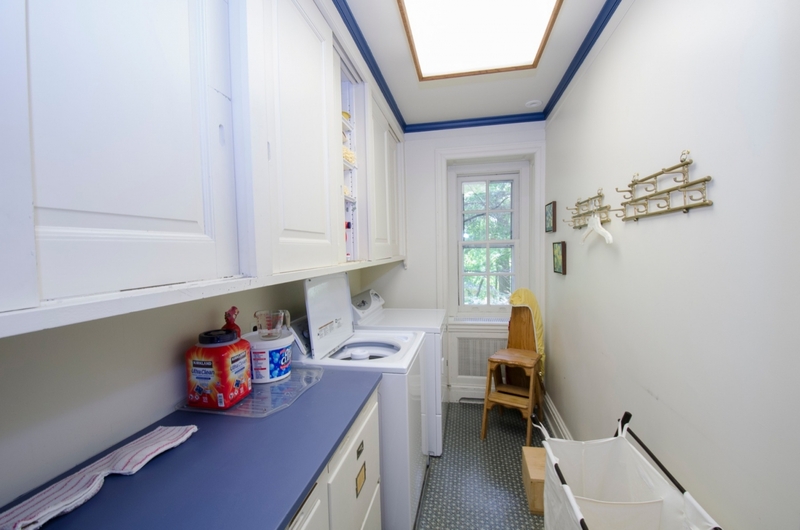 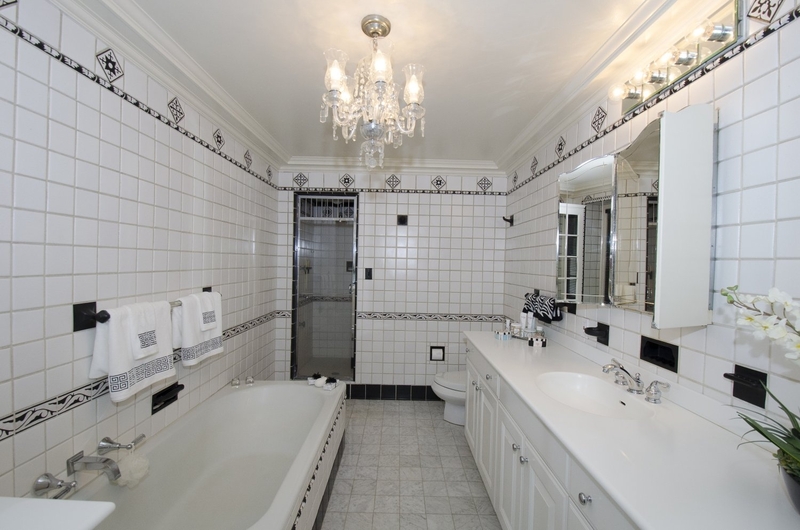 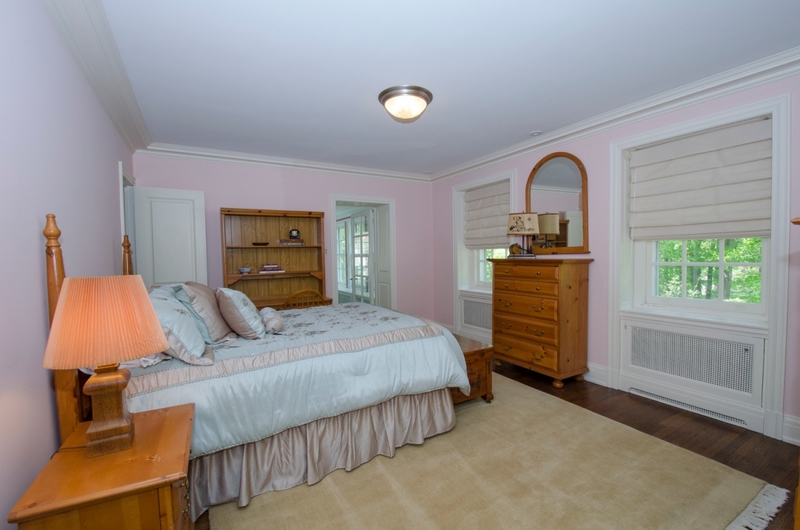 There is a secondary entrance to the private maid’s quarters or au-pair suite consisting of 3 rooms and a bath. 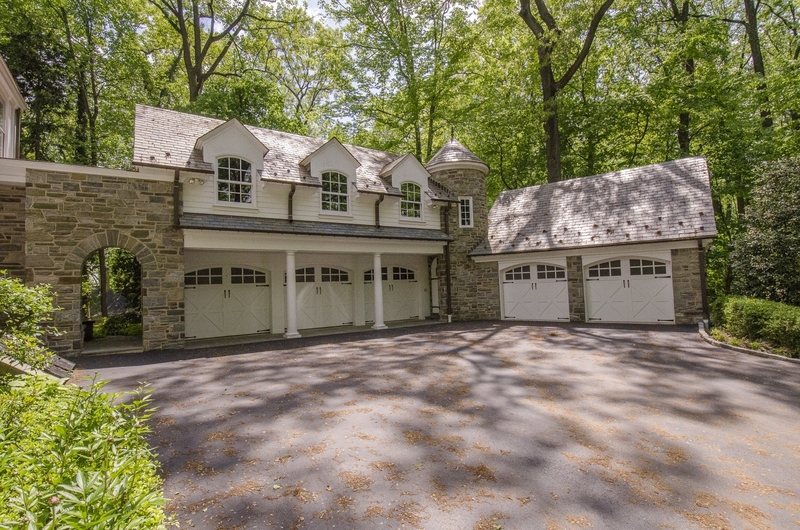 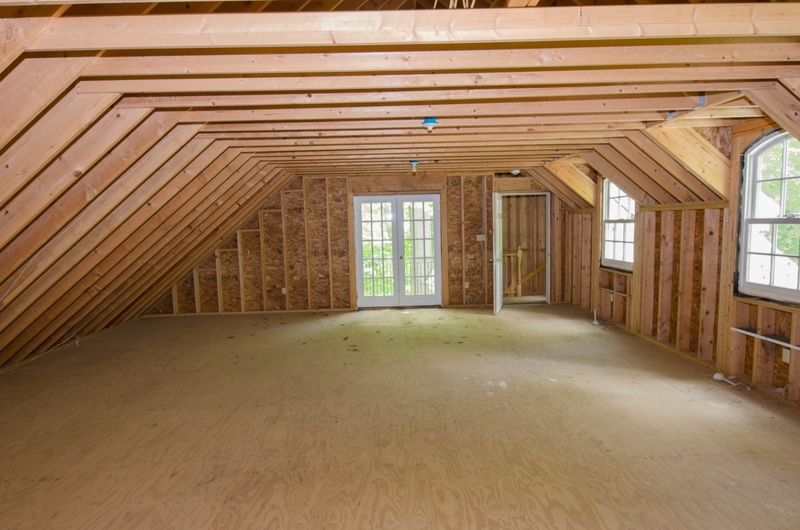 The stone, detached 5-car garage, with upstairs access, has been prepped for electricity and plumbing, offering the potential for additional living space. 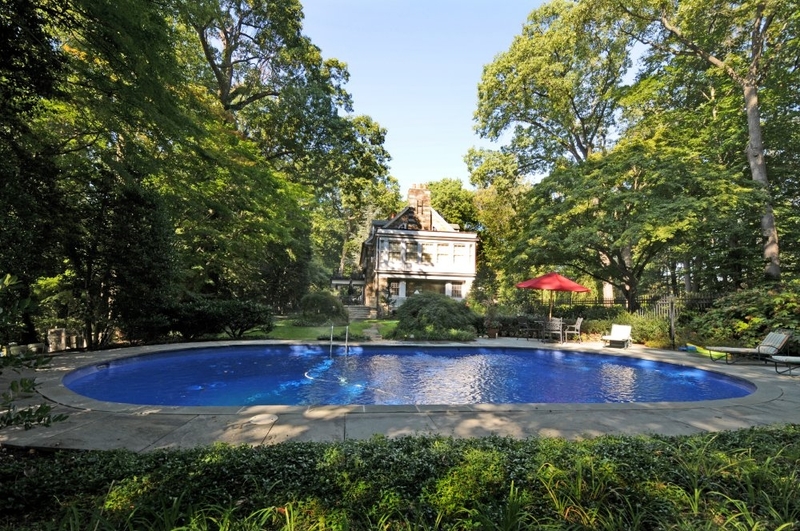 Amid estate fencing, and picturesque flagstone patios and walkways, sits a private garden and an in-ground pool. 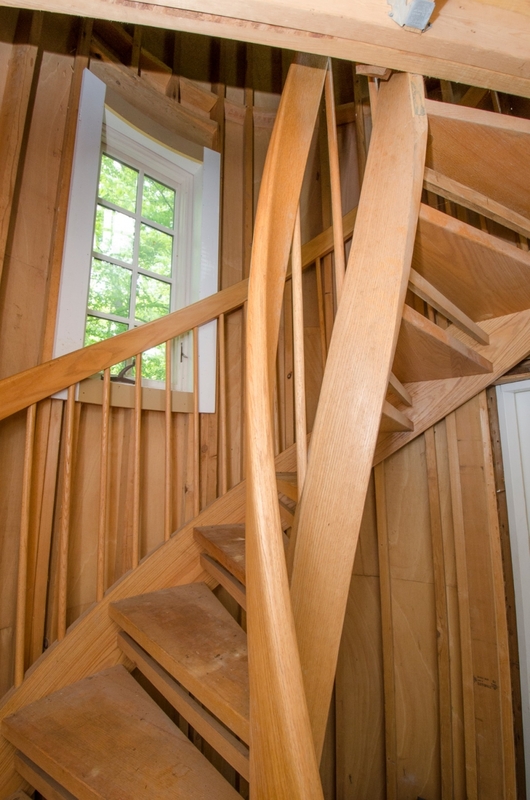 This truly is a one of a kind home, with many unique features to be seen and admired. 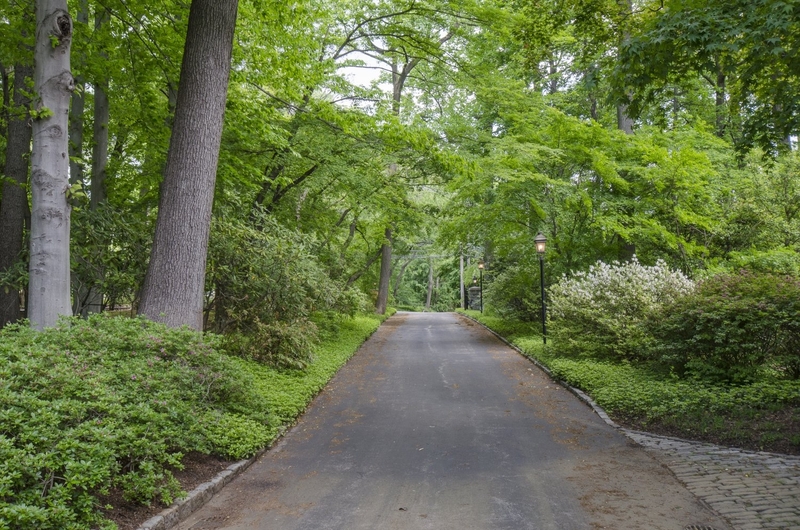 There are very few estates of this level and quality left. 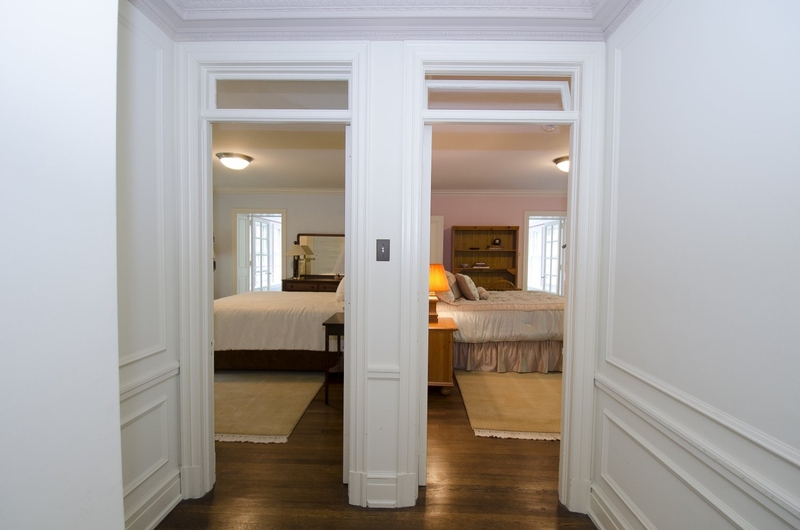 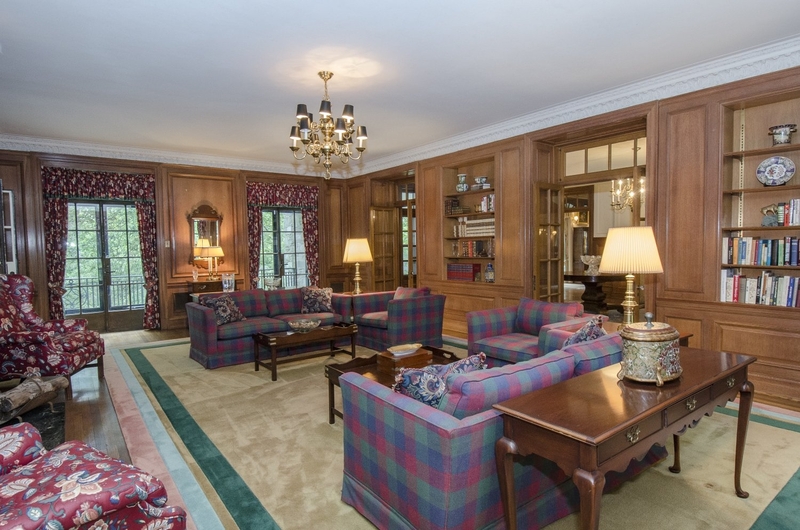 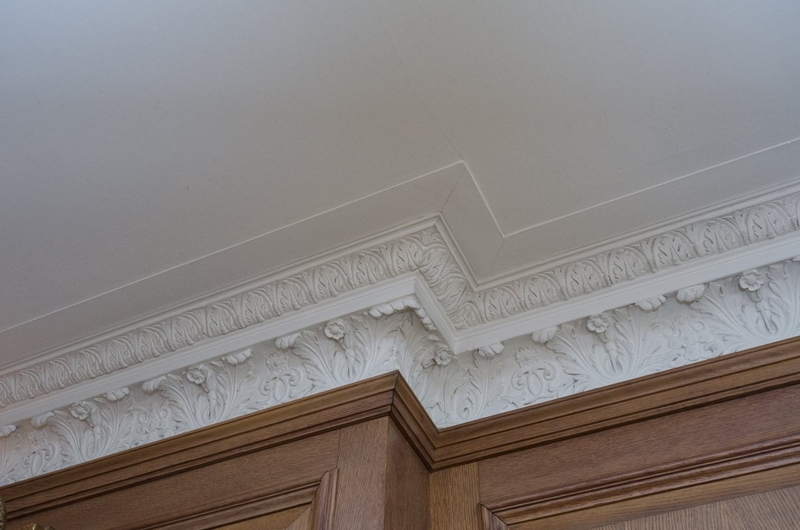 It is comfortable for today’s lifestyle, but with all the original millwork, it is truly reminiscent of a by-gone era, with unparalleled craftsmanship, that could not be duplicated today. 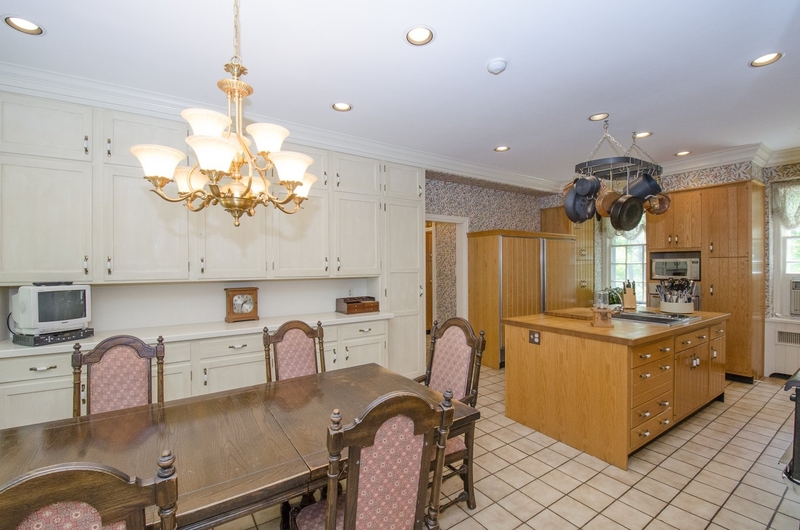 The location is superb with easy access to Center City Philadelphia, the Philadelphia International Airport, and many major highways, as well as, upscale dining and shopping.